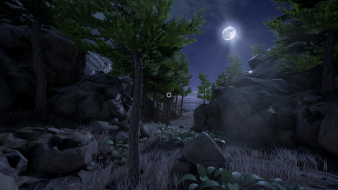 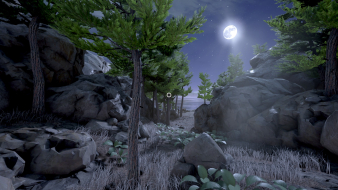 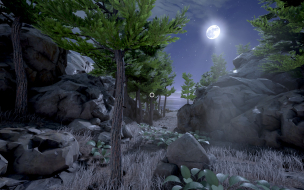 A through Kickstarter financed exploration/mystery game made by the Myst/Riven developers. 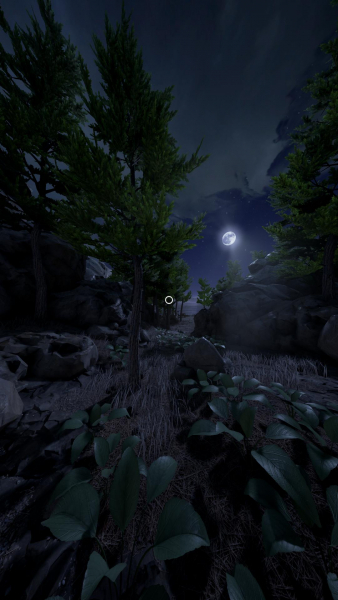 Use the FOV Slider in the Options. Use CheatEngine to get a higher FOV. 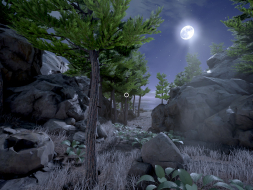 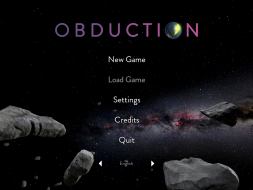 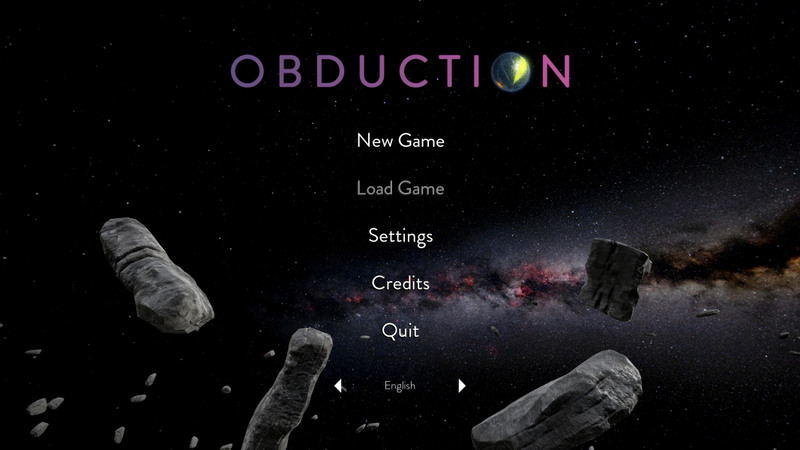 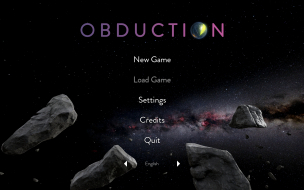 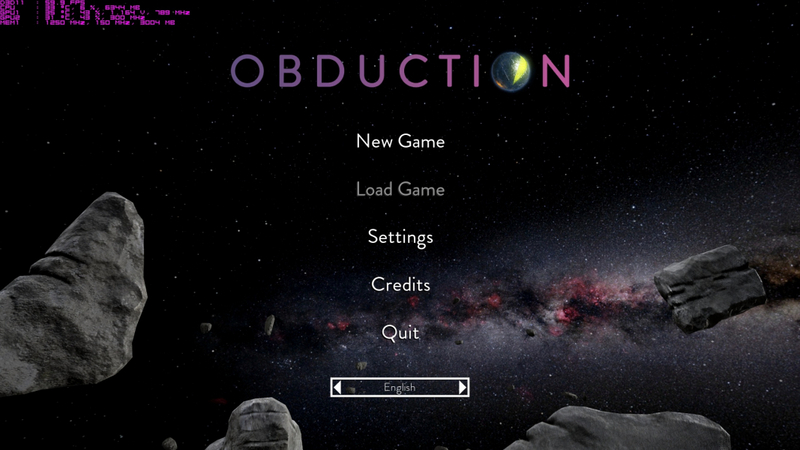 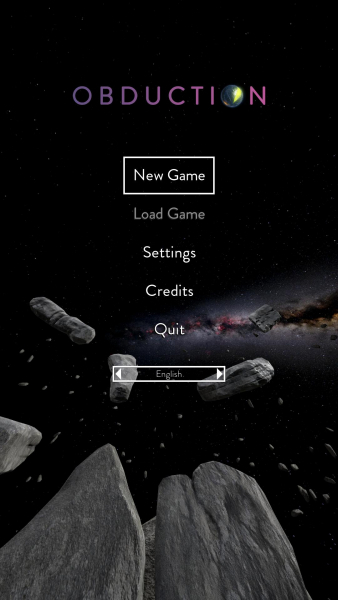 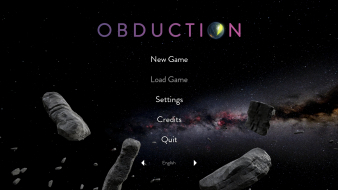 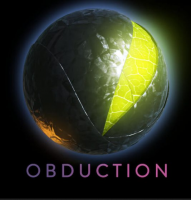 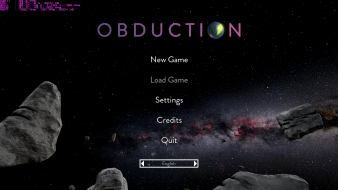 Use the Attachment Obduction-FOV.zip press Numpad + or - ingame.